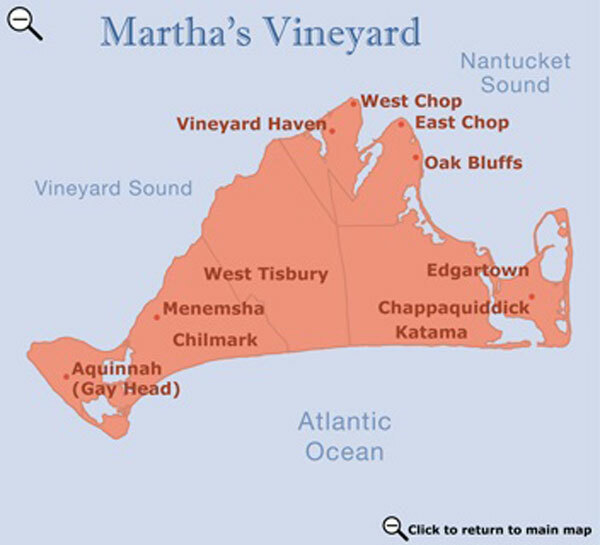 Aquinnah, formerly called Gay Head, is the western most area of Martha's Vineyard. 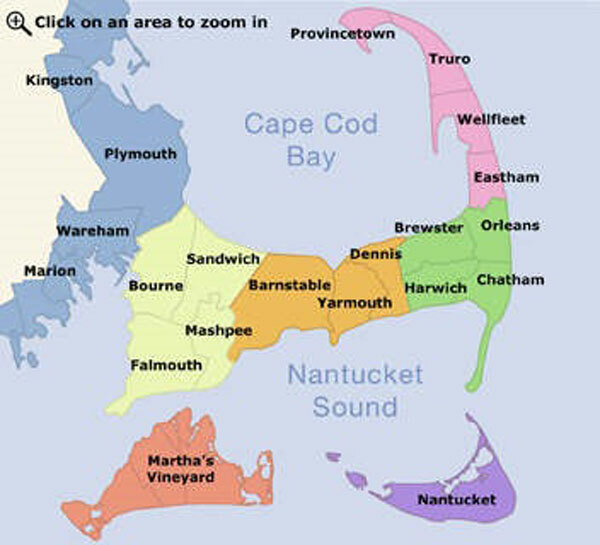 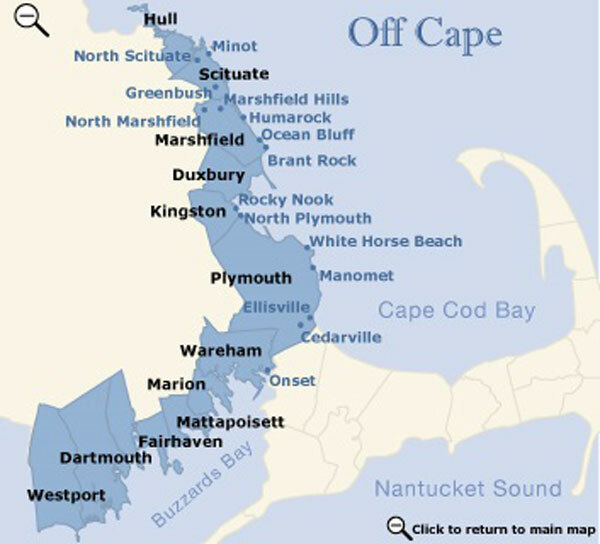 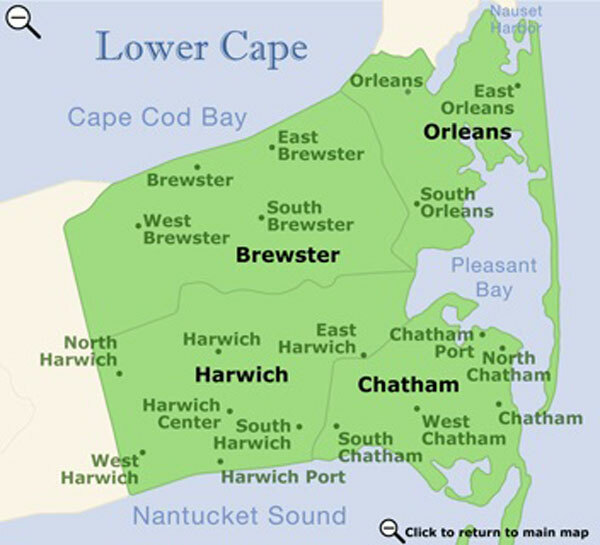 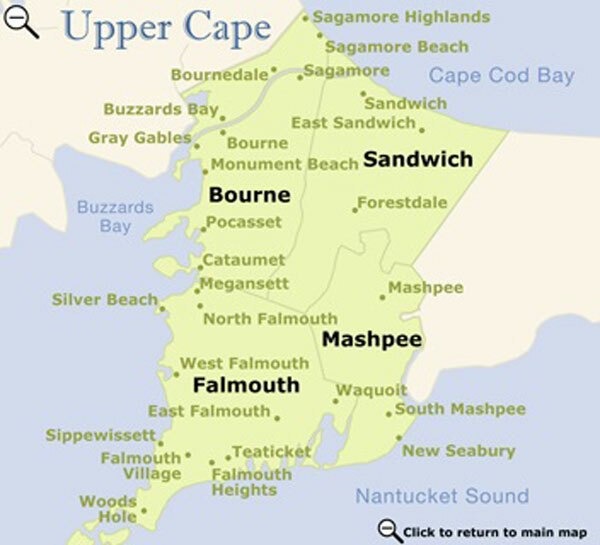 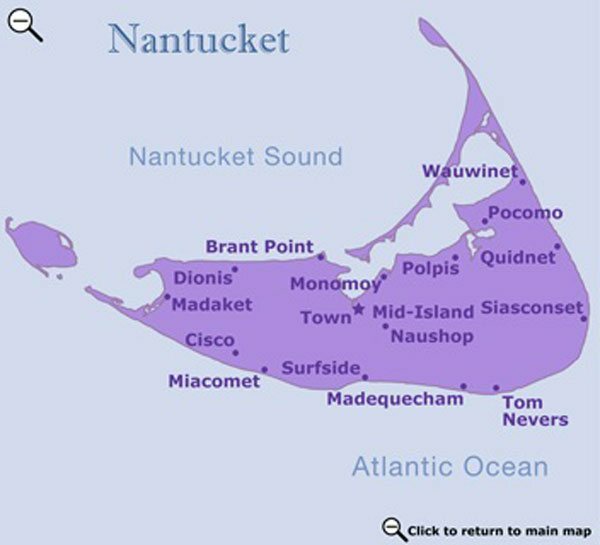 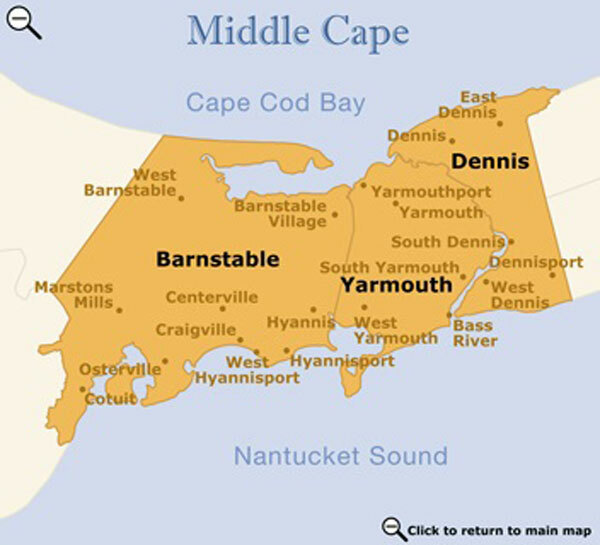 Aquinnah, West Tisbury, and Chilmark are often referred to as "up-island." 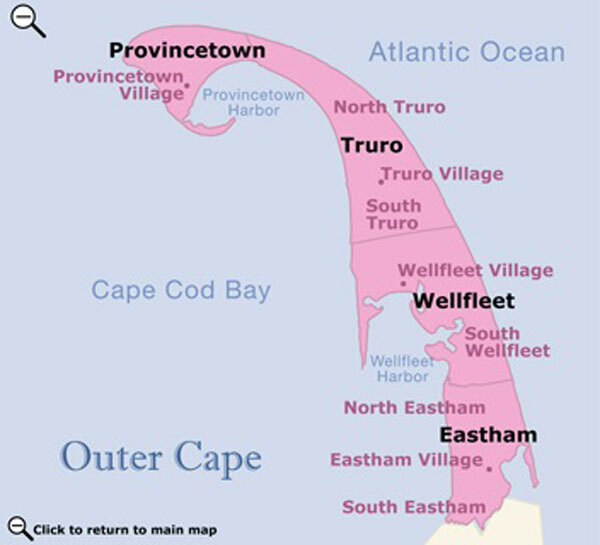 This region is rural and unspoiled, with stone walls, farms, and vineyards.